AFC connects you with a network, skills and space to elevate your food business to the next level. Access Food Central Cowork, our shared co-working space, meeting rooms, kitchen and lounge area. Food Central Cowork brings entrepreneurs, service providers, academic institutions and enthusiasts together to pursue their goals, collaborate and scale businesses. We are dedicated to connecting you with the right people to provide our members with opportunities to advance their local and global business development. Participate in a mentorship series or attend an event to learn more. With your membership you gain access to our networks both locally and internationally, along with services to help you get there. Interested in exporting to China? Upgrade to our C2C membership today. Join a community of agrifood leaders, industry experts and service providers in a member driven, non-profit organization dedicated to advancing your business. AFC's Food Central coworking space is unique in Western Canada. Food Central Cowork brings entrepreneurs, service providers, academic institutions and other entrepreneurs together to share their experience and expertise and help you pursue your goals. As a Food Central Cowork participant you have your own 24/7 office space with shared access to AFC's meeting rooms, kitchen and lounge area and opportunities to participate in business programs and industry events and receive discounted rates on panels and workshops. Coworking is only the beginning. The AFC community is a network of thousands of individuals pursuing new ideas, technologies and services in the agrifood sector and beyond. We support our members with access to space, knowledge, tools, resources and connections they need to grow their business. The AFC Food Product Commercialization network is for food and beverage companies requiring office space and access to professionals and expertise to develop new commercial products and processes. Are you interested in developing your hemp based business but can't find all the right partners? 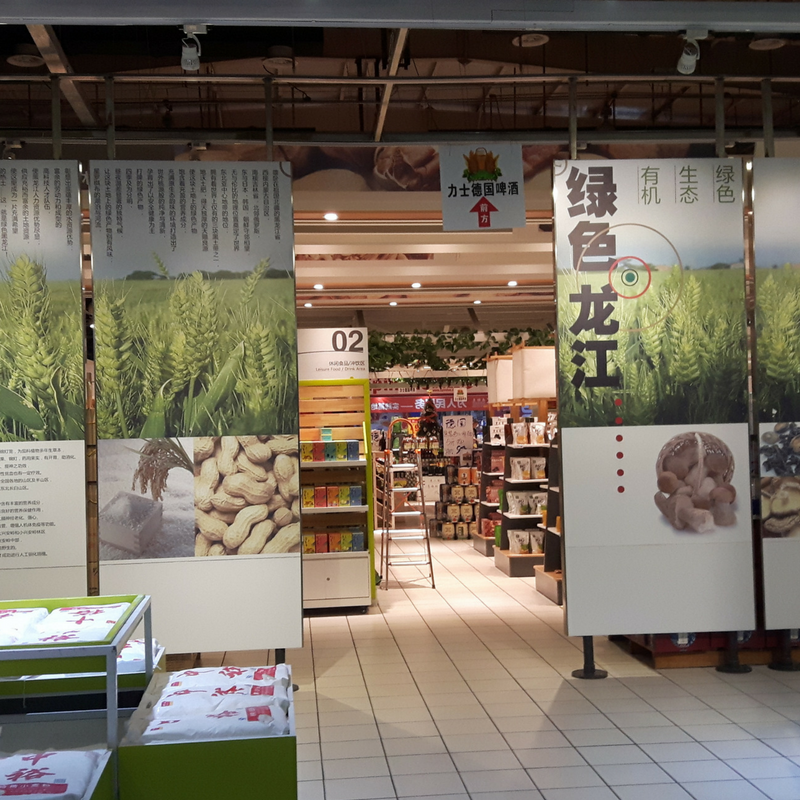 In December 2017, AFC signed an agreement with the Green Products Centre in Harbin China to begin providing our Canadian members with a retail food market, including an online service to showcase and sell their products for sales testing. After successful trial of products in the retail store, the Canadian products will be introduced for test sales. AFC will work with its members and our Chinese partners to establish additional agents and distributors in China for potential expansion of products shown to have potential for broader success in additional retail outlets and online services.